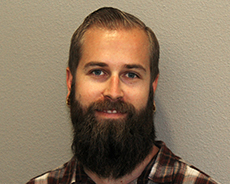 Eric has been working in the behavioral field since graduating from University of California, Santa Barbara in 2009. He has a strong desire to help the students of EBC develop strategies that enable the best environment to access academics. He is constantly striving to find new information and ways to aid in their academic and emotional development which is why he has recently enrolled in a MFT LPCC program.